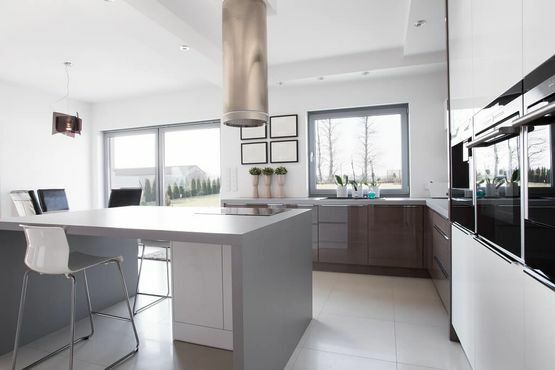 At G Purnell Ltd, based in Radstock, Somerset, we provide customers with a range of extensions, including single- and double-storey, living room, and kitchen extensions. We create large, open-plan areas for growing families, working hard to provide home extensions that are befitting of your home. All of the trades are covered, so get in touch with our experts now. Our team covers all of the trades that you require, including plastering, decorating, and carpentry. This ensures that you receive a comprehensive service and that you’re happy with what you receive. Quality advice and guidance are guaranteed, so get in touch today. to find out more about our home and kitchen extensions.